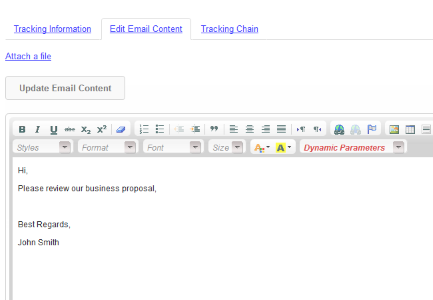 Features | Pointofmail.com | Track Email. Recall Email. Get Read Receipts. 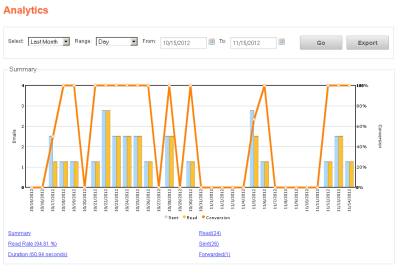 Email Tracking and Marketing. 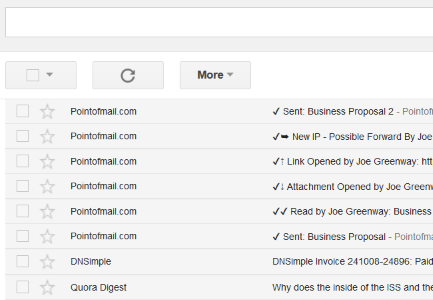 Pointofmail.com | Track Email. Recall Email. Get Read Receipts. 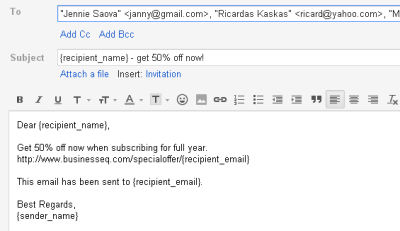 Email Tracking and Marketing. 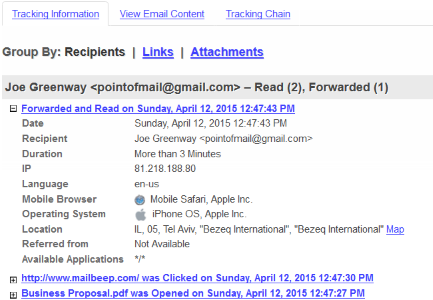 See who opened your emails, when and where in the world, and for how long they read it. 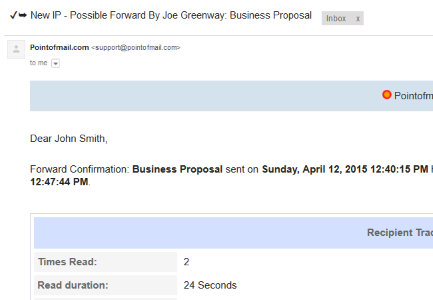 Modify sent email after it was sent and even read. 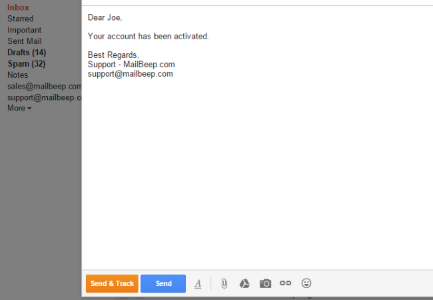 Send Personalized Email when You Send Email to Multiple Recipients. 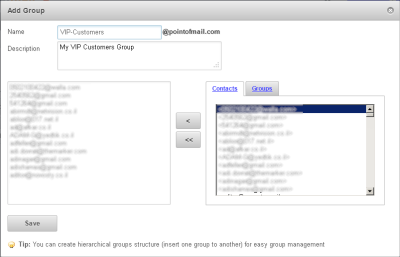 Move your whole sales team to Pointofmail.com.